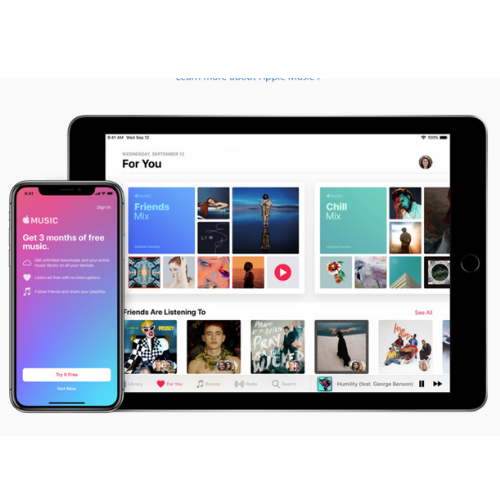 FREE 3-Month Subscription to Apple Music – this is a $29.97 value! New subscribers can enjoy over 40 million songs on or offline with zero ad-interruption. Have access to all your favorites without having to pay for each track! After your 3-month promotional period, plans will automatically renew to $9.99 a month for an individual membership or $14.99 for family memberships. However, you can cancel your membership at any time!